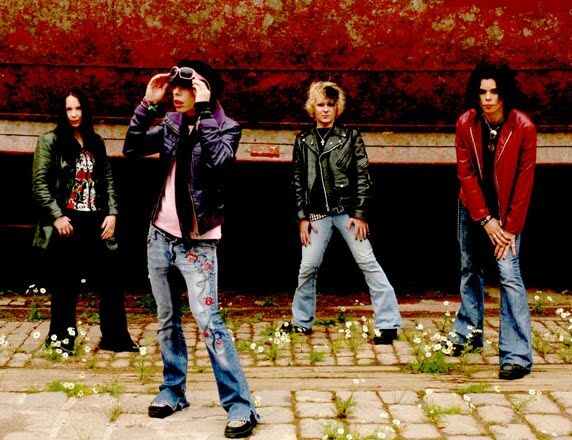 The Jade’s debut album ‘Seconds Away From Salvation’ has been released in 9 different European countries on 30. October. It’s also available for worldwide distribution from the different stores. In Europe the album got released by Twilight Records and it is distributed by multinational Sony. In Finland it’s released by North & South and distributed via Edel. 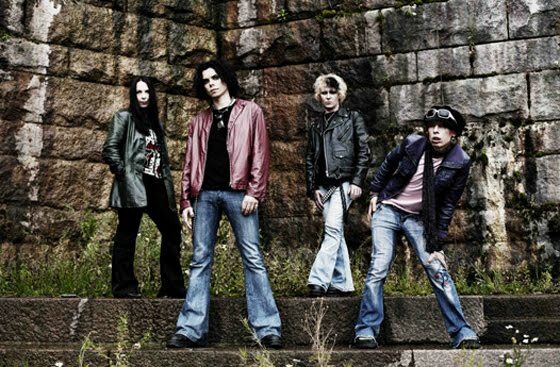 ‘Seconds Away From Salvation’ contains 14 tracks of which the two previously released singles already made their way to the official Top 10 Charts in Finland . First official release, single ‘Drowning’, reached # 9. Second release, the band’s version of Pet Shop Boys’ worldwide hit, ‘It’s a sin’ entered the charts being no. 4 and stayed on the single charts for the 5 consecutive weeks. Album was respectfully produced by Petri Majuri, and the vocals were produced by Hannu Leiden. The guys are also known from Havana Black. Major Leiden Team has previously produced the legendary Hanoi Rocks ia. The Jade’s debut album was recorded, mixed and mastered at the great Seawolf Studios, Suomenlinna, Helsinki. THE JADE’S NEW VIDEO OUT NOW+ PRE-LISTENING PARTY+ NEW ALBUM OUT SOON! !